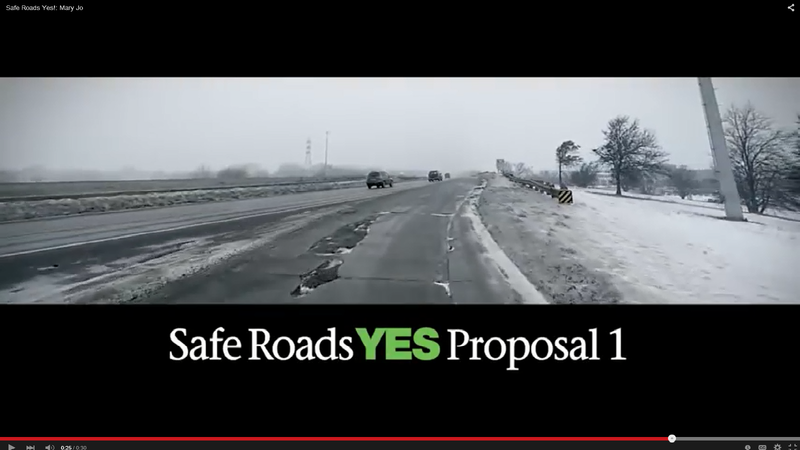 A new poll indicates voters will turn down a road funding proposal on the ballot in May. Target Insyght conducted the poll commissioned by the political news service MIRS. “Fifty-five percent of voters say if today the election was held they would vote ‘no’ against it,” said Ed Sarpolus with Target Insyght. When the actual ballot language was read to those polled, the opposition increased. “When we actually read the ballot language, how it will appear on the ballot, the support drops from 55 percent to 65 percent ‘no,'” Sarpolus said. The survey of 700 registered voters was conducted Tuesday and Wednesday and included people whom indicated they're likely to vote on the May 5th proposal. The poll has a margin of error of plus or minus 3.64%. 72 percent said they'd seen TV or heard radio ads supporting the proposal. About 21 percent said they'd been exposed to ads against the proposal. Apparently the greater exposure to pro Prop 1 ads is not enough to persuade enough voters. 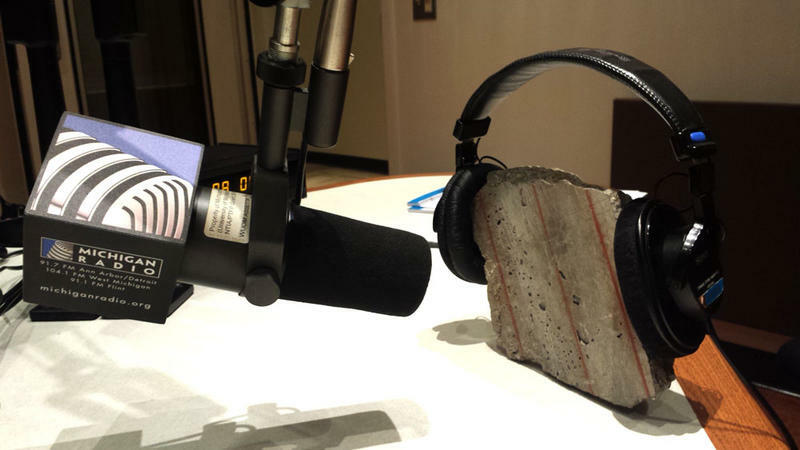 Sarpolus says it appears Governor Snyder is all alone in trying to sell Prop 1 to voters. He says he’ll need to get other prominent voices to join him if he wants to persuade enough voters. “The Governor is basically a quarterback without a team. He’s the only one out there really pushing this measure,” Sarpolus said. You'll see 7 bullet points on the May 5th road funding ballot question. We explain them here. On Tuesday, May 5, voters will decide whether to increase the sales tax from 6% to 7%, and to change the way fuel is taxed in the state. In addition to the sales tax increase, Proposal 1 will strip all sales tax off the price you pay at the pump. Instead, you'll pay more in the state fuel tax - money that goes into fixing our roads.